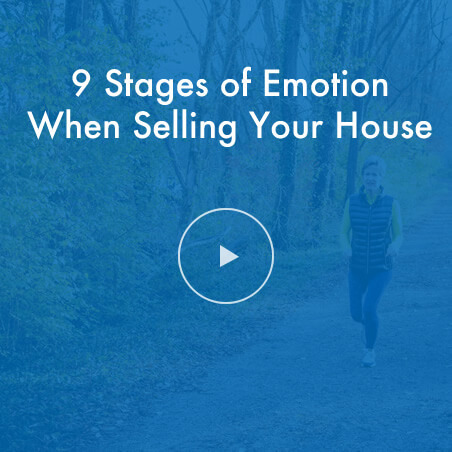 Be ready for these 9 emotional phases when you are selling a home. 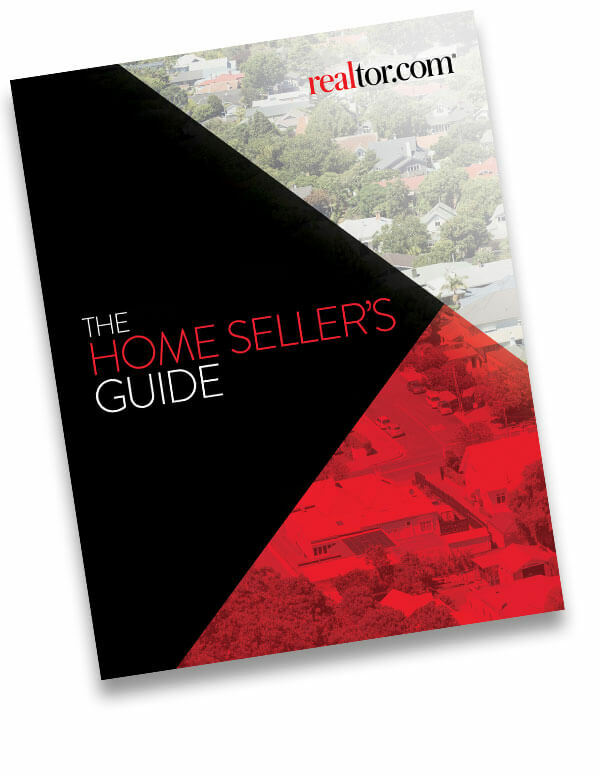 This guide provides an overview of the home-selling process in 7 informative steps. 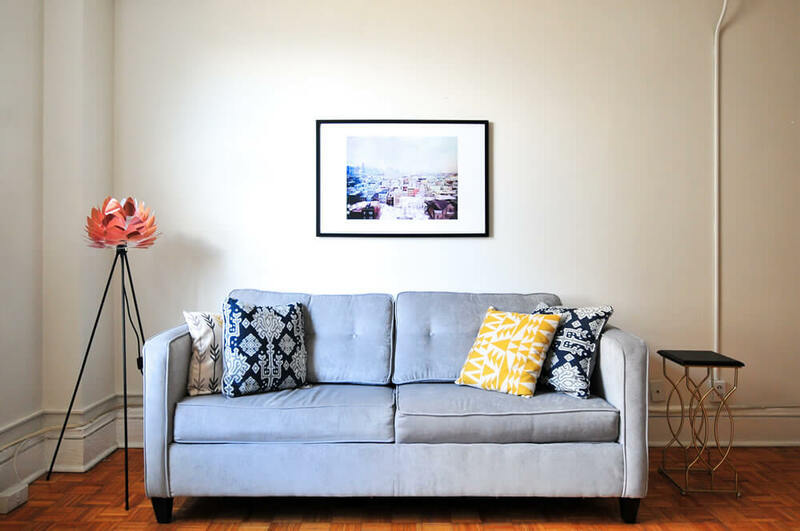 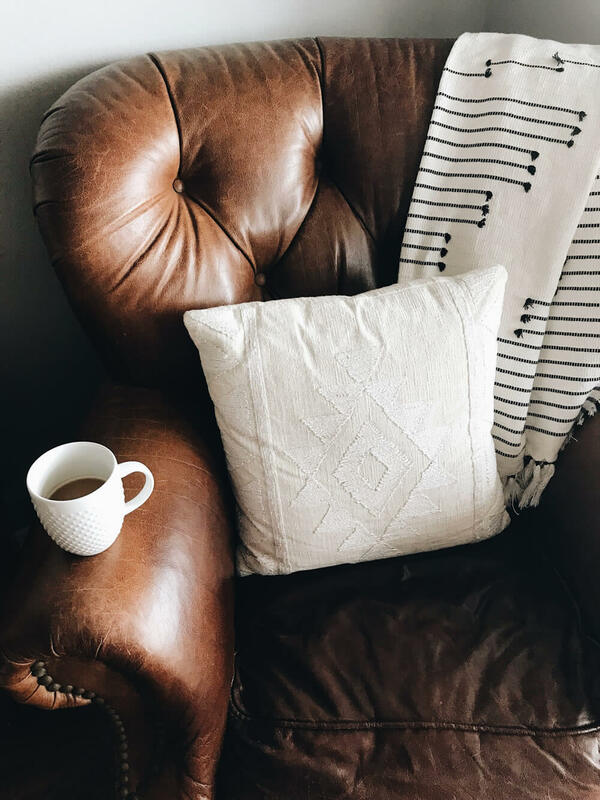 When it’s time to pull up roots and replant yourself in new surroundings, you must first consider the sale of your current home. 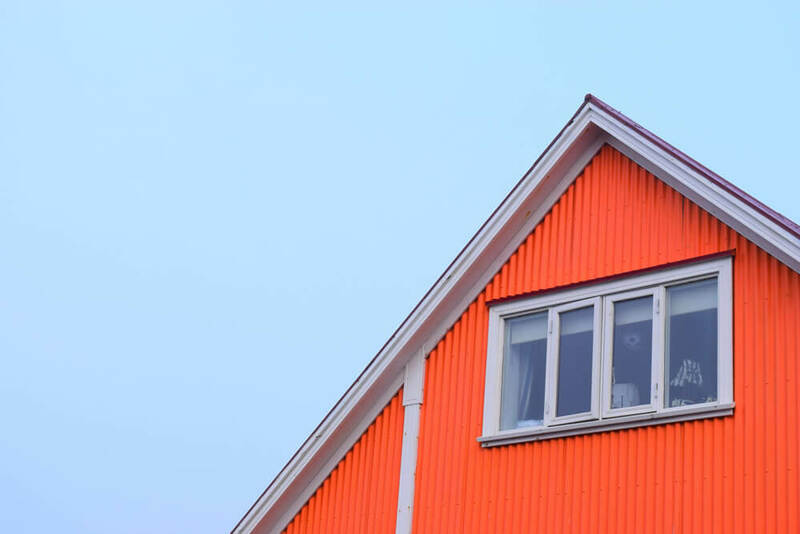 The task can feel daunting for first-time sellers, but with a savvy approach and the right real estate professional to help, there can be a ‘SOLD’ sign on your front lawn before you know it.